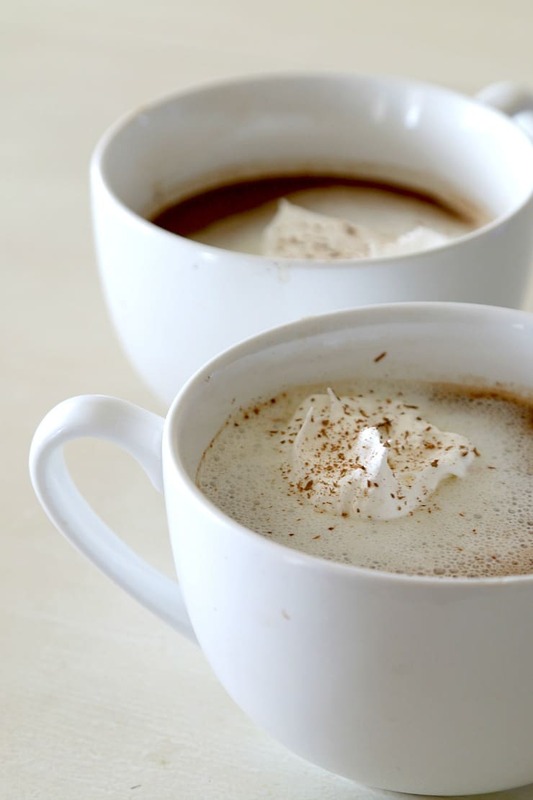 Home » Recipes » Chocolate Almond Coffee Recipe – Oh la la! 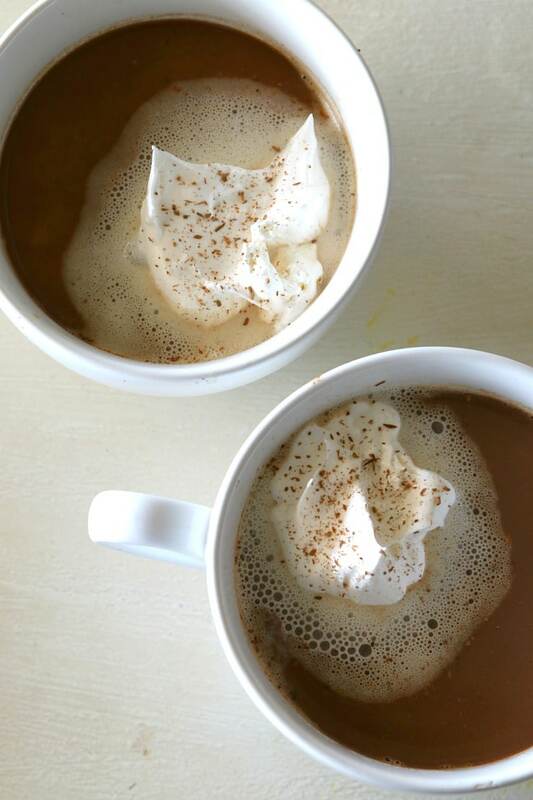 Chocolate Almond Coffee Recipe – Oh la la! And it’s not that it just wakes me up, I love coffee for all the OTHER reasons. The amazing and different flavors, the tasty treats you can add to it and the fact that it goes with breakfast, lunch, dinner and is super effective as a dessert. Which is why I wanted to share with you this totally tasty coffee treat that has just the right amount of pick-me-up combined with sweetness to make you feel like you are sitting in a cafe in France. And I should know since I just went there this past September. PLACE coffee in filter in brew basket of coffee maker. Place sugar and extract in an empty coffee pot. Add cold water to coffee maker; brew. 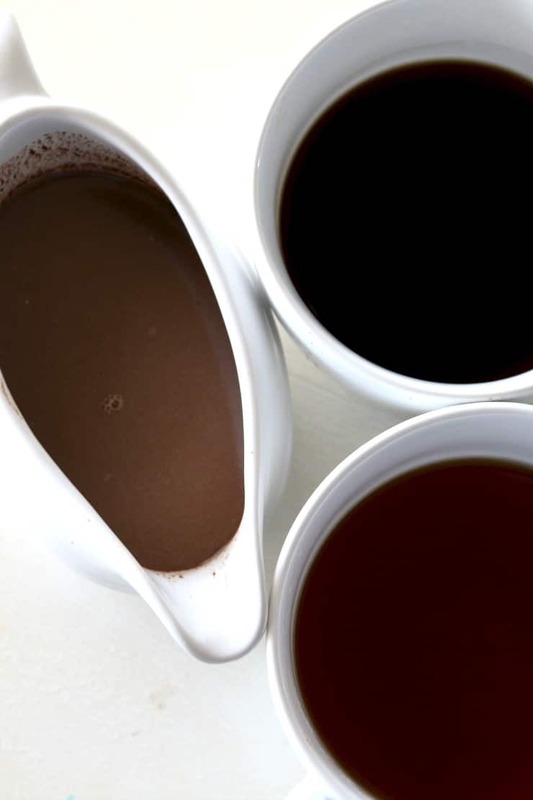 MICROWAVE chocolate and half-and-half in medium microwaveable bowl on HIGH 1 to 1-1/2 min. or until chocolate is completely melted, stirring after 1 min. Add to coffee; stir until blended. Once you add your chocolate mixer it takes your coffee with a POW to Coffee with a WOW instantly. I may never ever go back to non-chocolate coffee again. Try drinking it in one of these hilarious coffee mugs! It’s time to try something new in the new year! Head to the The Kraft Foods Hub to find recipes the whole family will love! Plus, watch the game day finger food video for tips on how to make delicious mac n’ cheese bites! Once you find a recipe you like head to your nearest Walmart store to find all the The Kraft Foods products you’ll need for the new year. This looks so good! I love coffee treats like this for these cold winter days.